We are one of the leading trader of balls, BDM bats, home gym, tennis bat, trend mills. 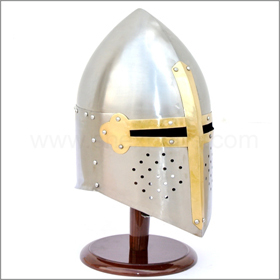 Jay Export House, one of the leading manufacturer and exporter of sports goods & handicrafts, has made waves in the industry with its quality products such as gymanstic equipments. 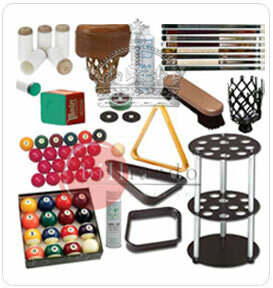 We offer Gymnastics Equipments etc. We are engage in offering services like fitness center. 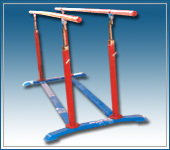 We are leading manufacturer importer & exporter of all types of Gymnastic equipment\'s etc. 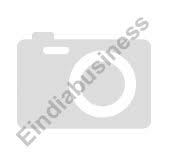 We are one of the leading manufacturer, supplier and exporters of sports goods, sports wear, fitness equipments, sports accessories. The Gym Club provides best fitness experience with exclusive machinery experienced trainer,at sector 46,near sector 15 part 2,Gurgaon. We are engage in offering services like aerobics services, dancing services, fitness services , floor exercise services, stretching exercise services, weight loss exercise services.